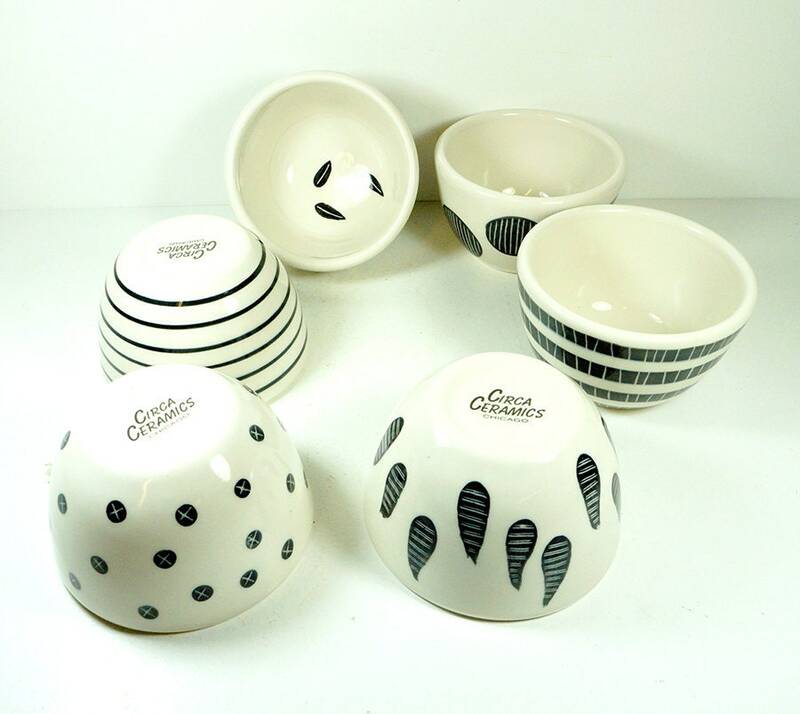 An assortment of single cereal/soup/ice cream Bowls simply finished in Black & White carved or painted motifs. 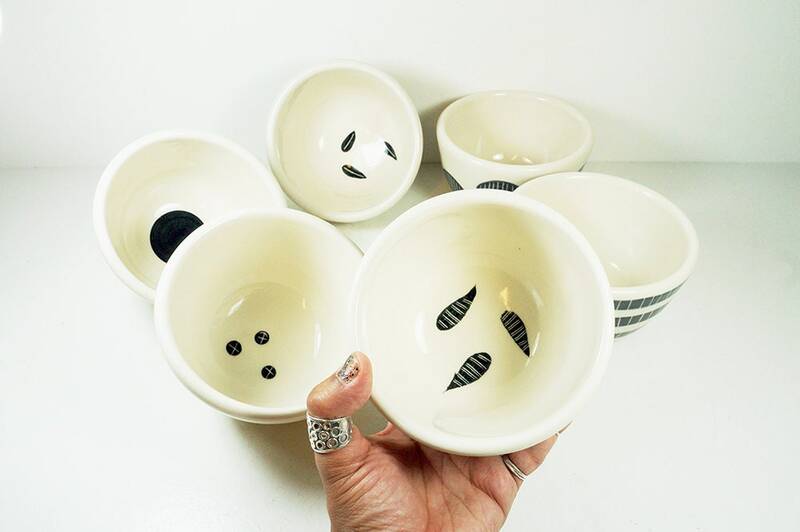 NEW, Perfect bowls for your every day enjoyment! 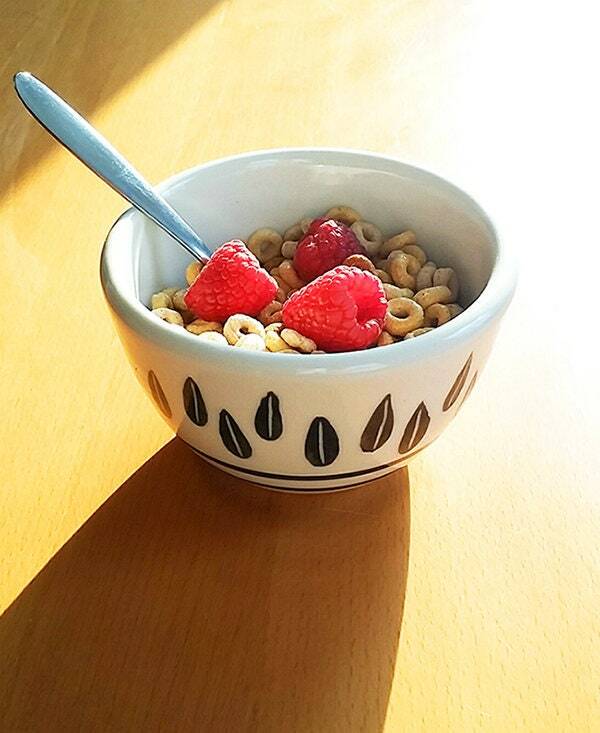 Listing is for ONE (1) bowl - Mix and match as you'd like! 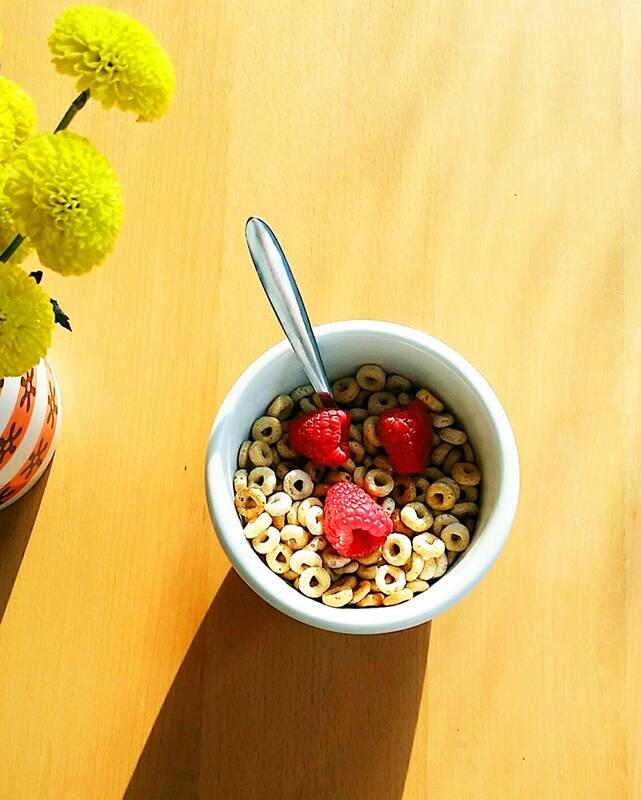 ★ Dear customer, this is a stock image; your pieces will closely resemble the ones pictured here. They are hand painted & hand carved backgrounds, so please keep that in mind. Any question or concerns, please ask. We don't mind and want you to be confident with your purchase! ► Measurements are: 5 1/8 inches diameter by 3 inches high, and as mentioned before, it holds approximately 16 ounces liquid, or 2 cups dry. Empty weight is also approx., at 1 lb 2 oz.